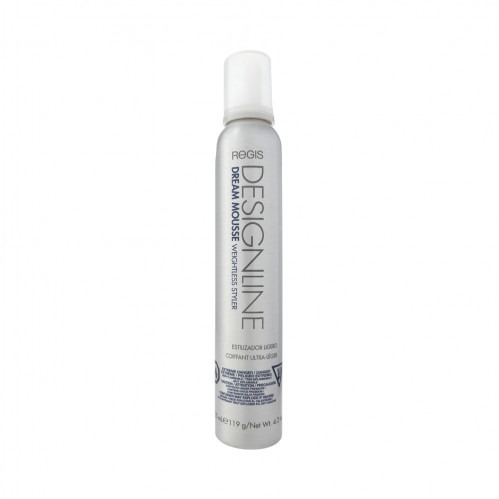 Define your curls and fight the frizz with the DESIGNLINE Dream Mousse Weightless Styler . If you have naturally curly of wavy hair, you can bring out the best in your natural style with this mousse. Working to lift and define curls, you're left with frizz free natural movement to your hair. 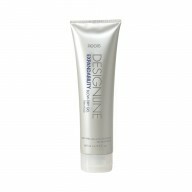 Free from alcohol, the DESIGNLINE Dream Mousse Weightless Styler provides a glossy finish, with a formula that will not flake or dry the hair out. 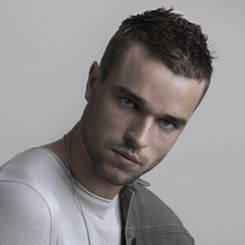 Your curls are defined and your hair cared for with a finish that looks fantastic and will last all day long. Shake can well before applying. 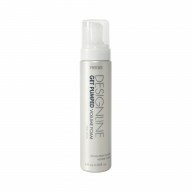 Squeeze mousse onto the palm of the hand and apply to damp hair, blow dry or allow to dry naturally.